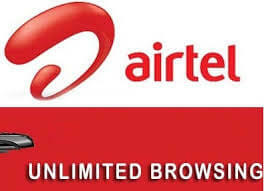 Airtel Ng Introduces new Time Based data plan to surf and download unlimited on any Devices, and you can also use this plan on PC. This plan does not Require a data Cab. all you need to do is to activate the time you want and start downloading. i personally Use this to download close to 2.5 Gigabyte with just N300, this will give you an impression on how this really works. Here are fews Code You need to activate it. Are you on the plan already? is the speed ok for you in your area?